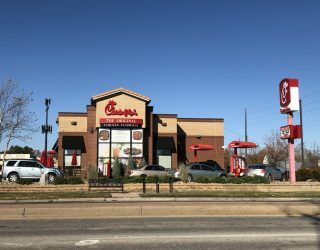 Local spot offering 75-cent Taco Tuesday special and free for furloughed employees – Wichita By E.B. 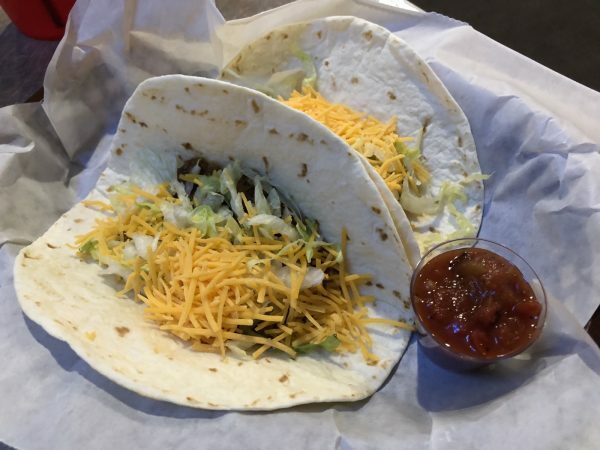 On the calendar, there’s a weekly list of all the Taco Tuesday specials in town. One of them is MoJoe’s Grill & Bar who offers a 75-cent Taco Tuesday special. 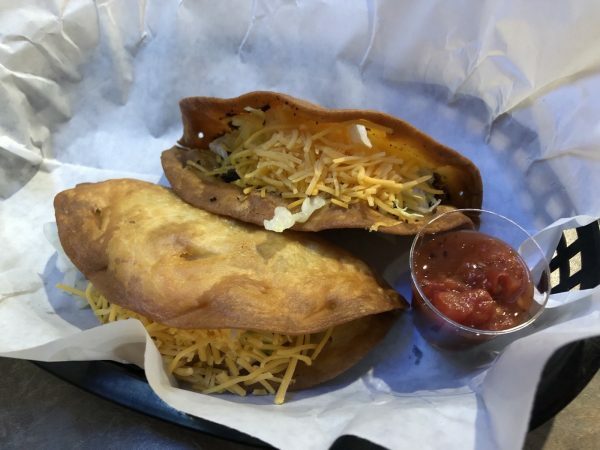 They aren’t the typical street tacos but that’s OK. They had two options available: fried or flour. Since I don’t like settling on just one option, I ordered a couple of each. Admittedly the service was a little on the slow side even though I was the only person dining in that day. But after the wait, the tacos were right in front of me ready to be eaten. The flour tacos were OK, the tortilla wasn’t stale but it wasn’t exactly soft by definition either. The fried tacos though were so much better. I’m not even a fried taco type of guy but really enjoyed MoJoe’s offering. The tacos were packed tightly; light on the grease and quite delicious. At $1.50 for two of them, I would have been fine with ordering four of them instead of the two flour and two fried. 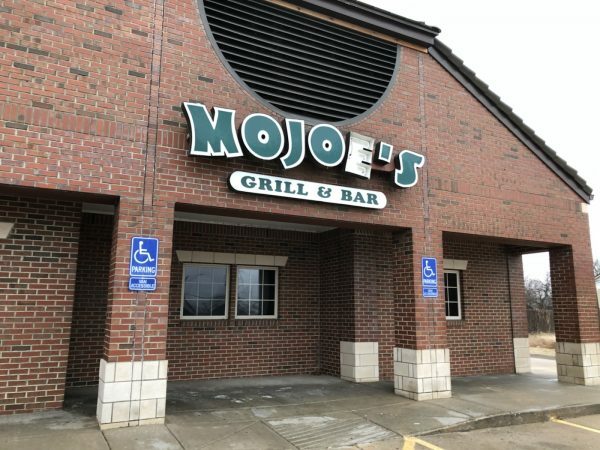 For those government employees still affected, MoJoe’s is offering a Free Taco Tuesday dinner (3 tacos per person) with government ID every Tuesday between 4pm – 9pm. So that’s something to pass on to those people you know who could use a free little dinner.